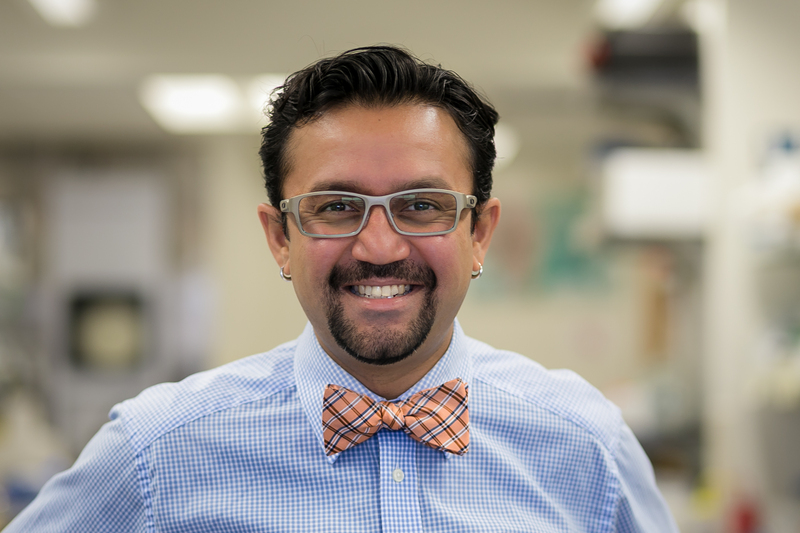 Dr. Gautam Dantas is an Assistant Professor in the Department of Pathology & Immunology, the Department of Biomedical Engineering, and the Center for Genome Sciences & Systems Biology at the Washington University in St. Louis School of Medicine. He received his PhD from the University of Washington and afterwards completed a research fellowship in Genetics at Harvard Medical School before joining the faculty at Washington University. Gautam is here with us today to tell us about his journey through life and science.